Sue has 20 years experience in the field of Sports Therapy, having worked in clinics in the UK & Germany, in Health Clubs & in Therapist Training. She has a private practice in Chester, & specialises in treating runners, cyclists & triathletes. Her own participation in these sports means that she fully understands the challenges and training demands that cyclists experience. 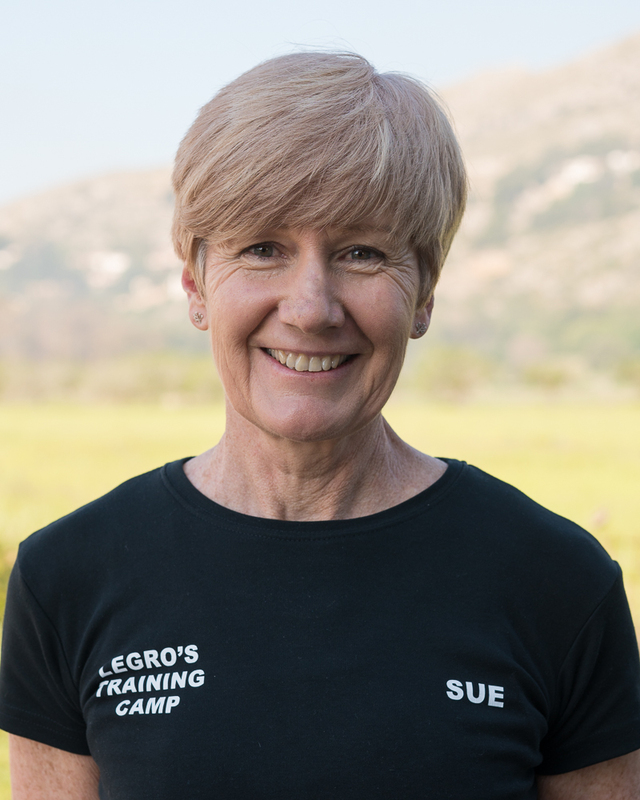 Sue uses a combination of massage, mobilisation, stretching & acupuncture, to help athletes recover from hard training, perform to the best of their potential and recover from injuries, when they occur.